A question about international business? Our research activities are practice-oriented and we strive to become an outstanding center for the exchange of management competencies and the promotion of mutual understanding between international companies. The main activities are research, education and advice, for which we are part of a number of international projects. These activities often result in a strong international network of academic members and business communities. We aim to bridge innovative and sustainable business models between Chinese and European organizations. The ECC brings together scholars and enterprises from both Europe and China to form a knowledge-driven hub focused on expertise exchange, best practices and case studies related to the internationalization of Chinese companies and the increase of investment and entrepreneurship between China and Europe. The ECC offers education programs, research projects and expert advice, building on the extensive expertise in management education and state-of-the-art knowledge of Antwerp Management School. This unique program is developed for executives who are directly involved with international business development. It aims to facilitate ‘translation’ of the OBOR objectives to concrete business opportunities for key actors on both sides of the ‘Silk Road’. 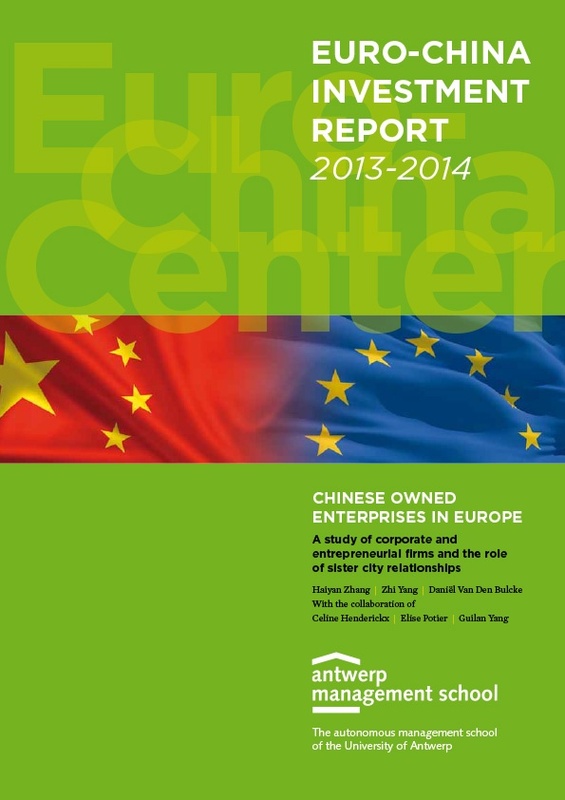 Detailed information on the current situation of Chinese companies operating in Europe. 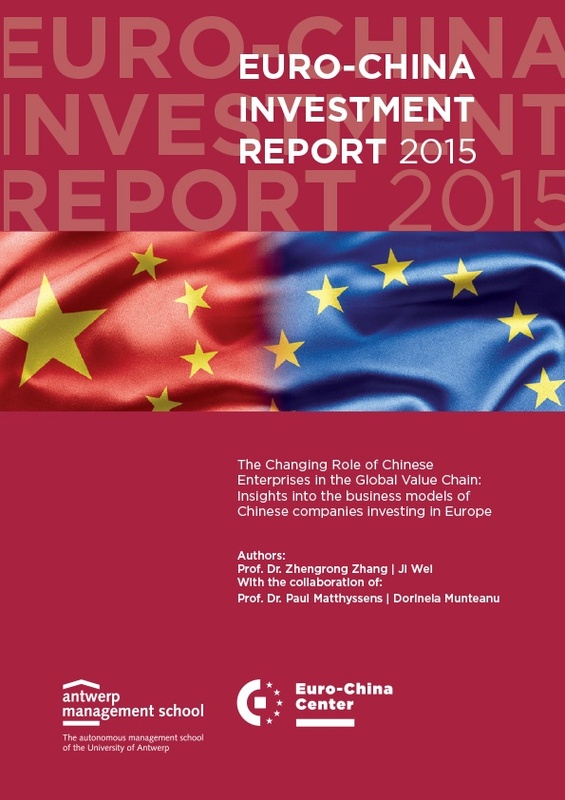 Download the 2015 edition of the Euro China Investment Report: The changing roles of Chinese Enterprises in the Global Value Chain.